With a baby grand piano at home and having a mother that majored in music, Reese Combs started playing by ear and singing in the children's choir at church. The music that really got Combs' attention was the bluegrass, gospel and country music his father enjoyed. "I loved playing my Dad's records as a kid. He had lot's of 45's and albums of all the bluegrass and country greats!" Reese started playing guitar in his teens. 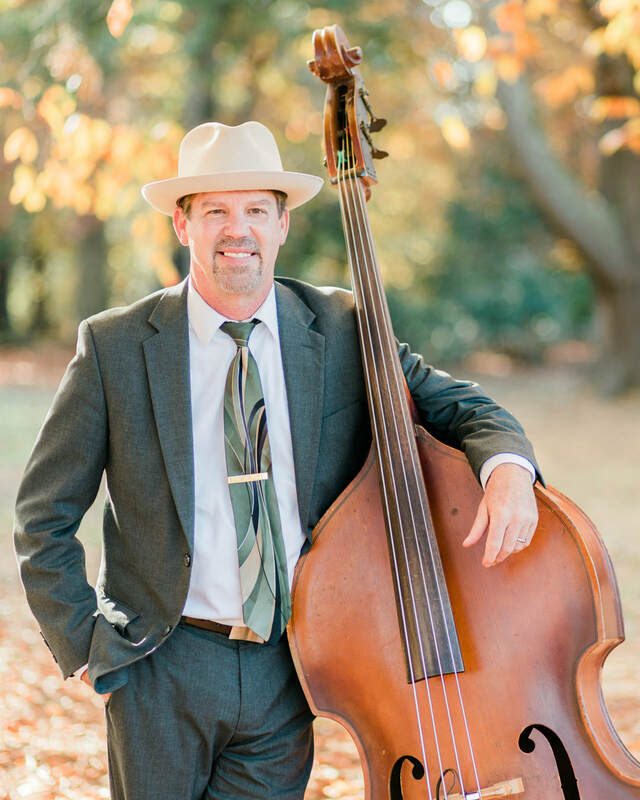 After college, getting married and having a daughter, Reese played guitar at jam sessions where he started filling in on upright bass. He was quickly hired to play his first gig with a pick up band in Etowah, NC. He performed at church as well. He was hired to sing and play bass with The Lonesome Road Band in 2005. "In 2007, Bobby Powell and Tim Jones were starting a new band and wanted come to a rehearsal. I finally agreed and the rest is history. I was blown away with their talent and song writing ability! We been together ever since!" Reese enjoys spending time with his family, is an avid golfer, hunter and sports enthusiast that loves The Lord with all of his heart!